English Service Manual, Parts Manual and Wiring Diagram to motorcycles Gilera GP 800. 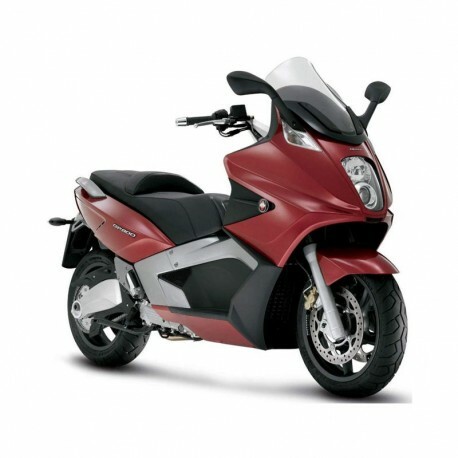 - English Service Manual, Parts Manual and Wiring Diagram to motorcycles Gilera GP 800. - Cylinder - piston assy. - Removing the cylinder - piston assy. - Rocker arms support assy.